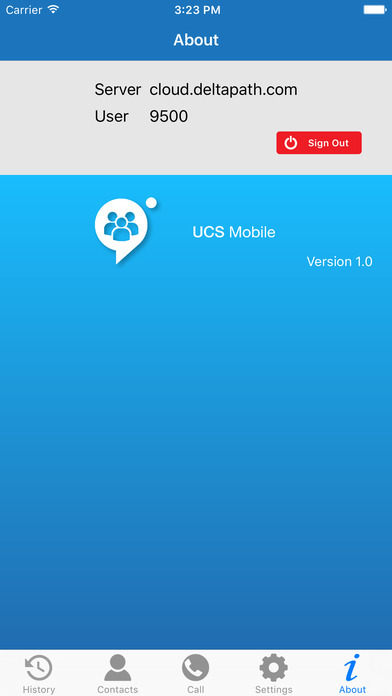 The UCS Mobile for iOS is a client software designed to work with any enterprise running UCS 2.9.3 or above. Video calling is only available in UCS 3.1 or above. 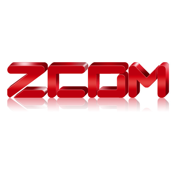 This app provides enterprise mobility by enabling users to pair their mobile phone with their office extensions. You may make and receive calls on your office line right from your iOS device whenever you are connected to Wifi or 3G, 4G LTE. You may put this app in background mode and it will ring whenever your office phone rings. Outgoing calls placed on this app will be made via your office phone line. Take advantage of our mobility features and stay connected anytime, anywhere!